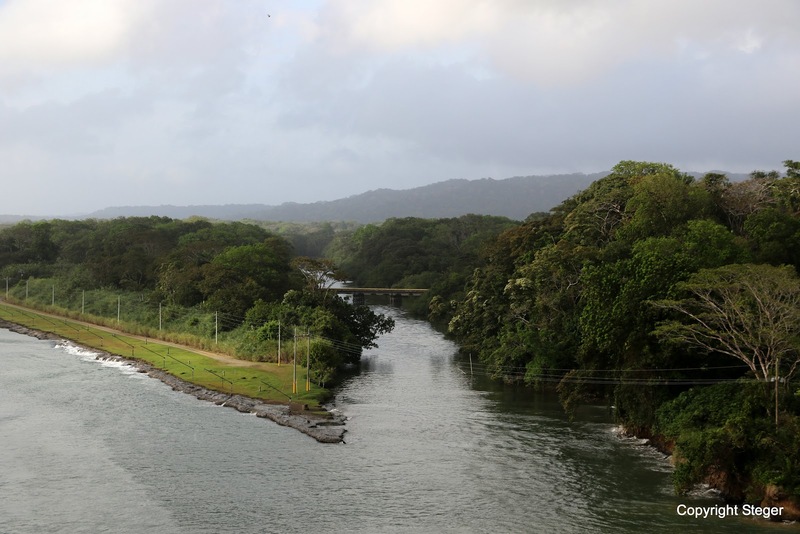 Today's photo-of-the-day is from the Atlantic Ocean entrance to the Panama Canal. The canal is the channel to the left. The smaller, wilder channel to the right is the original, failed French channel.